Draper 1 was the first American Prep campus. 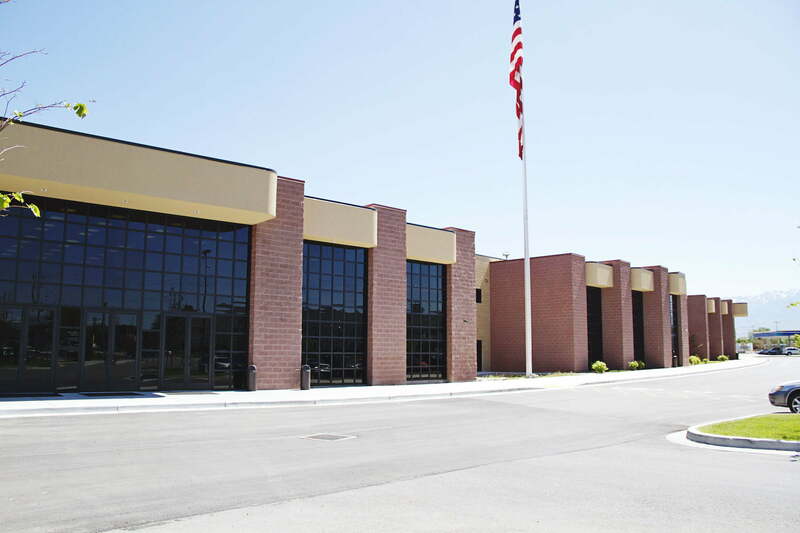 The school opened Fall of 2003 and serves 570 students in Kindergarten through 6th grades. Students enjoy a beautiful campus that includes a full-size gymnasium, outside basketball court and playground. Our program offers music and art classes, choir, band, and orchestra. Half Day and Full Day kindergarten is available. Draper 2 is a beautiful school located across the street from the The Living Planet Aquarium in Draper. WE ARE ADDING 60 STUDENTS TO EACH GRADE in 2017-2018, so this is an excellent time to apply for enrollment. In its 5th year of operation, the school will serve 975 students in grades kindergarten through sixth in the 2017-2018 school year. This beautiful facility provides students with roomy classrooms, a full-size gymnasium and large playground. Dedicated spaces for music and art classes are filled with natural light. 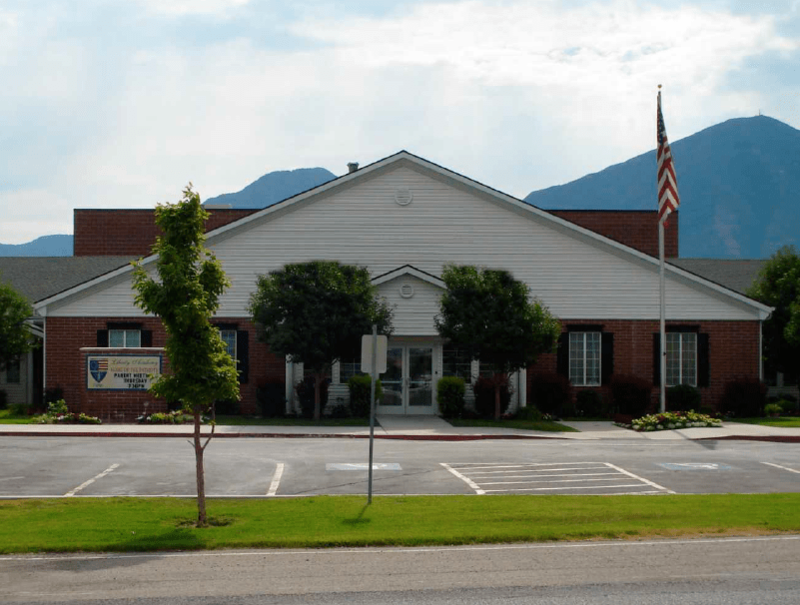 Located on our K-12 Draper campus that includes APA Draper Jr. High and APA Draper High School, families have a single location for their students from grades K-12. American Prep’s Draper Jr. High serves students in grades 7-8th with an award-winning, rigorous academic program. Student scholars receive training and coaching in strategies to achieve academic success. Students enjoy electives in vocal and instrumental music, art, and physical education. Extra-curricular sports include soccer, volleyball, track, cross country, wrestling and basketball. 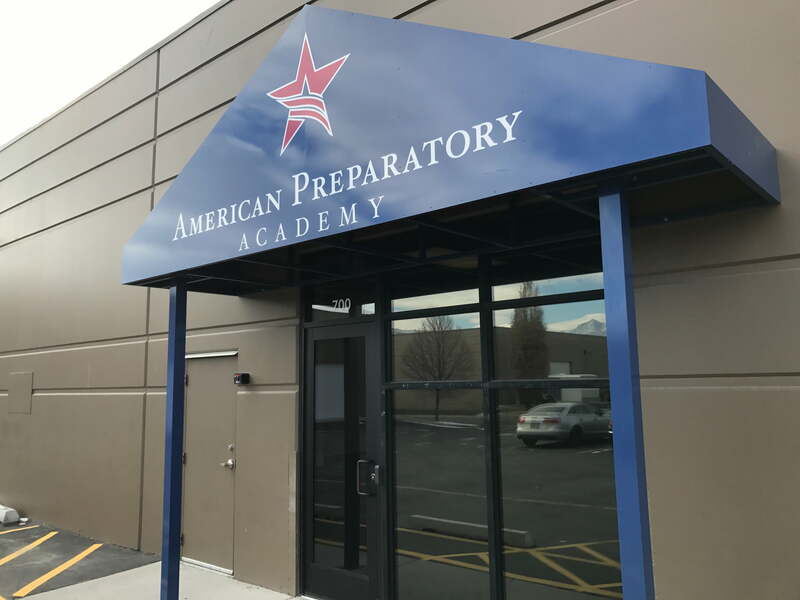 American Prep’s Draper High School serves college-bound students in grades 9-12. Our dynamic, positive academic and leadership training programs prepare students for success at the University level. Students have access to AP courses, Concurrent enrollment, Choir, Band, Orchestra, and Art. Competitive Sports include Soccer, Volleyball, Track, Cross Country, Wrestling, Basketball and Golf. Special programs include a strong Musical/Dance/Theater program that includes Drama, Ballroom Dance (and team), Social Dance, and Modern Dance. Originally know as the Kindergarten Center, the Early Learning Center hosts full and half day kindergarten as well as Pre-K (coming fall 2017) and an all day daycare. Formerly know as “The School for New Americans,” West Valley 1 was opened in 2009. It has served many refugee students and their families and currently houses approximately 570 students in the grades K-9. 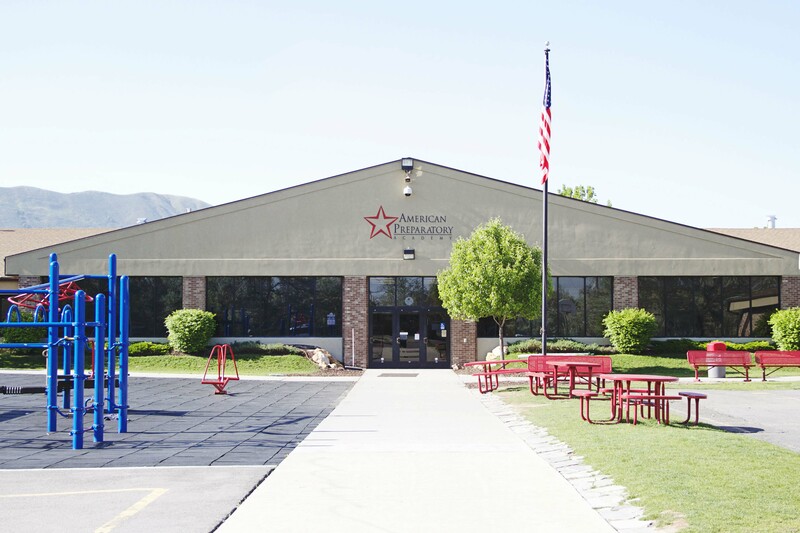 Located on Bangerter Highway, this is American Prep’s largest school to date, housing more than 1,300 kids in grade K-12. It’s long design makes it visible to anyone passing by on Bangerter or 3100 S. and can’t be missed by families in the surrounding area. Drive by to see it for yourself! 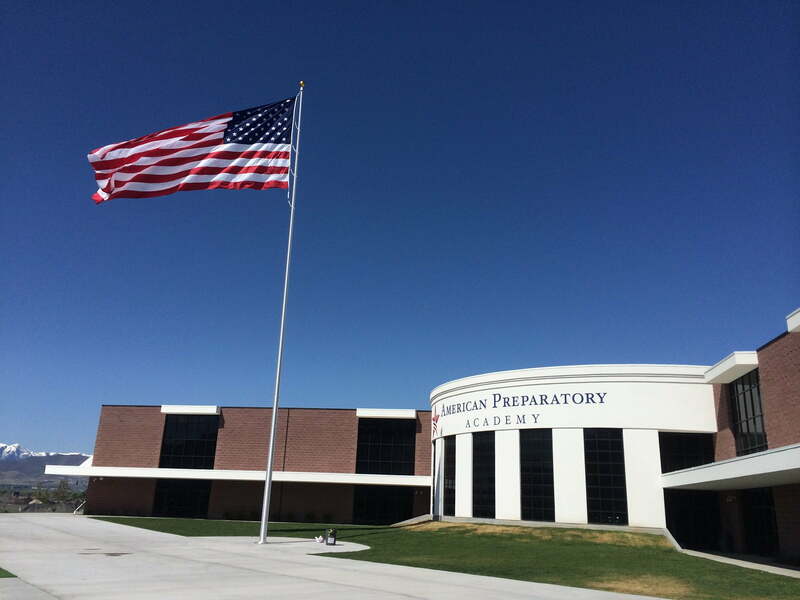 In 2013, Liberty Academy’s governing board adopted American Prep’s philosophy, curriculum, and teaching methods into their school. Liberty Academy has always had an exceptional desire to provide the best education for students in Salem and the surrounding area. 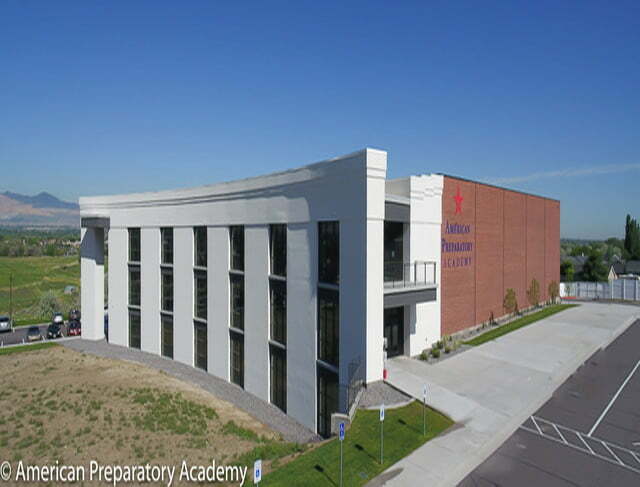 Liberty Academy has become a full-fledged American Prep school and has seen tremendous success. 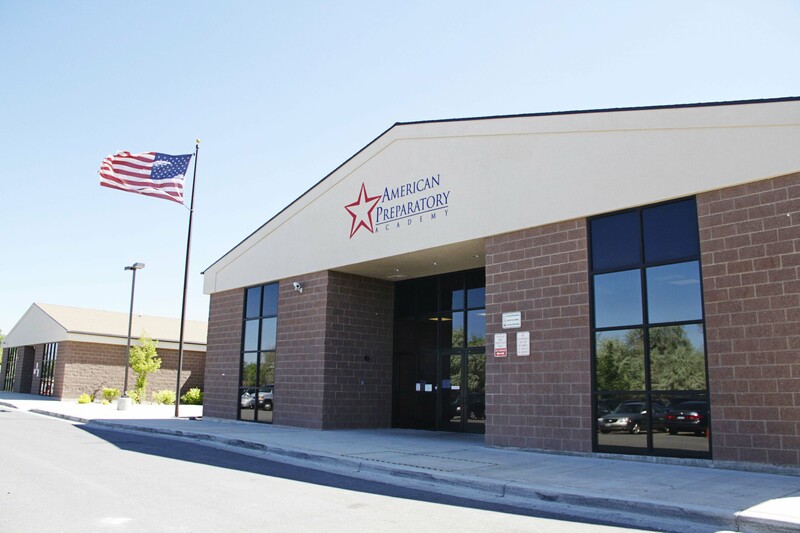 Our Las Vegas campus opened in the fall of 2015. Originally planned as the first campus in Las Vegas, construction timelines led us to open the Las Vegas 1 campus on Oakey Blvd while we continued to push forward on our new building. The school was built in two phases the second of which was completed in 2016.